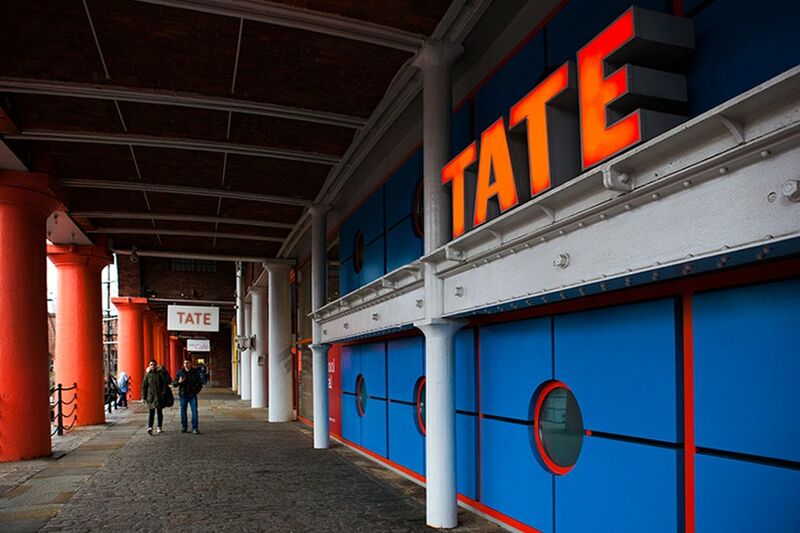 The Tate Liverpool is an art museum, part of the Tate network, housed in a former warehouse located in the Albert Dock historical site on Liverpool’s waterfront. Opened to the public in May 1988, with over 600,000 yearly visitors in 2017* the Tate Liverpool is the most visited art museum in Northern England. Liverpool is currently one of the most lively cities in the UK for modern and contemporary art and the Tate, together with the Liverpool Biennial and the Bluecoat art center, has been one of the driving forces of such renaissance. 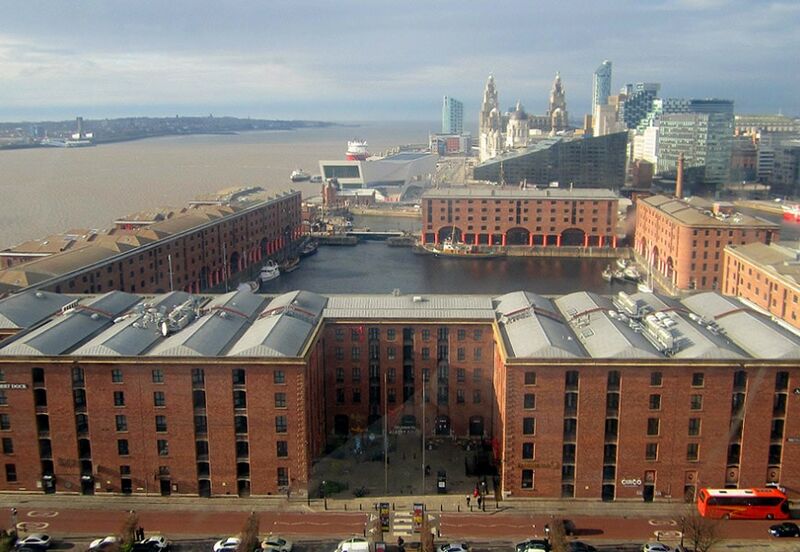 The gallery was conceived in the 1980s as a ‘Tate of the North’ with a view to helping rejuvenate Liverpool, once a leading industrial center but facing a dramatic decline since the mid-1970s, as part of the redevelopment plan of the city’s disused dockyard on the River Mersey’s waterfront. The project of the museum’s home was developed by British architect James Stirling who left the iron-and-brick facades and structure of the historical building, designed by Jesse Hartley and Philip Hardwick in 1846, substantially untouched while he created new flexible spaces suitable for different types of artwork and exhibition layouts inside. 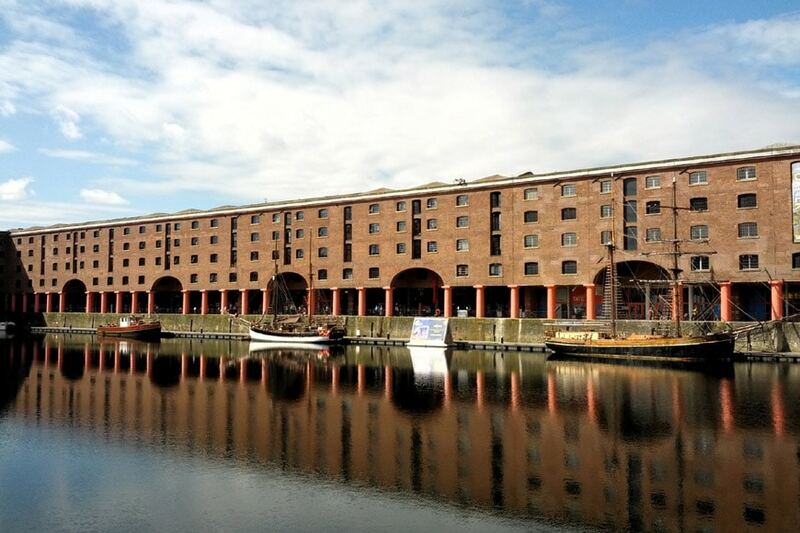 The Tate Liverpool features both a semi-permanent exhibition presenting pieces from the Tate national collection of British and international modern and contemporary art,and a dynamic program of special exhibitions. 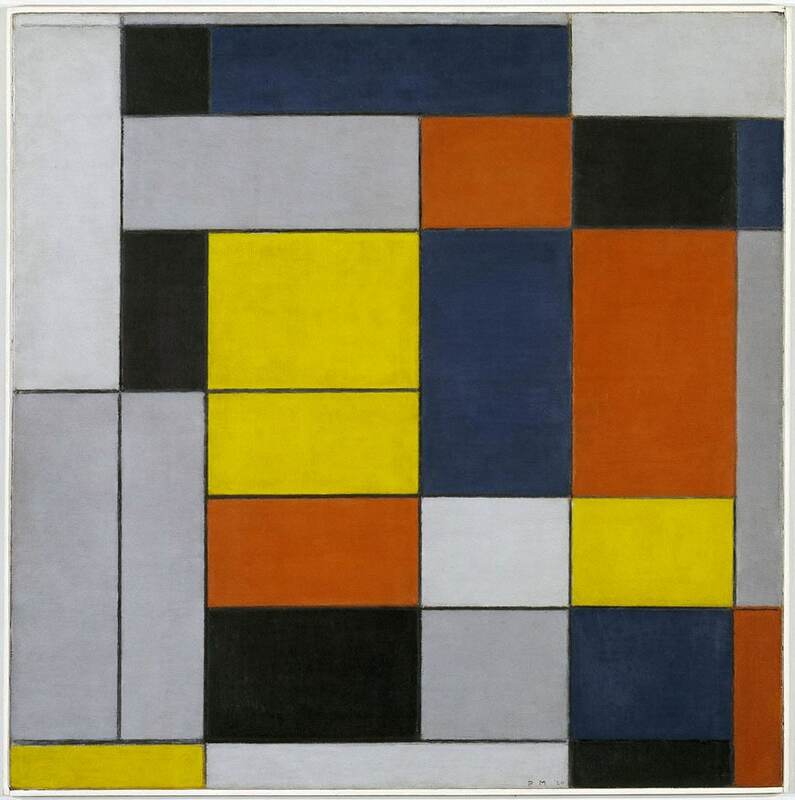 Currently, the semi-permanent exhibition features 173 works – paintings, sculptures, installations, and photographs – by 20th and 21st century artists such as Georges Braque, Pablo Picasso, George Grosz, Fernand Léger, Piet Mondrian, Marcel Duchamp, Mark Rothko, Roy Lichtenstein, Andy Warhol, Cy Twombly, Michelangelo Pistoletto, Joseph Beuys, Cindy Sherman, Thomas Schütte, Louise Bourgeois, and Glenn Ligon, among many others, thus spanning over one hundred years of European and American art. 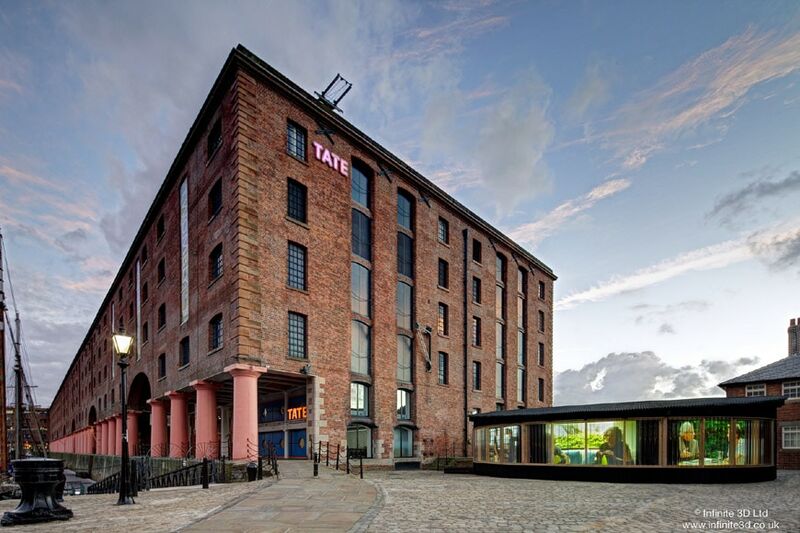 The program of events and activities of the Tate Liverpool comprises special exhibitions – both solo retrospectives and thematic exhibitions focused on international modern and contemporary art -, guided tours, talks, learning courses, educational programs, creative workshops, and special events. 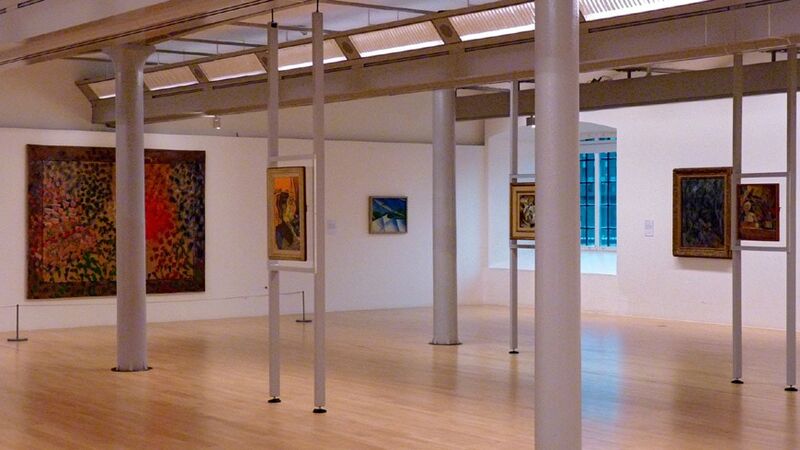 The Tate Liverpool also contains educational spaces, a shop, an event space, and a cafe.